National Defense Applications Modeling and Simulation (USMOS) Conference, held for the first time in 2005, is organized for the seventh time in 2017. The biannual conference can now be considered institutional. This year, the USMOS Conference will be held on 21-23 November 2017 under the coordinatorship of METU-TAF Modeling and Simulation Research and Application Center (MODSİMMER). 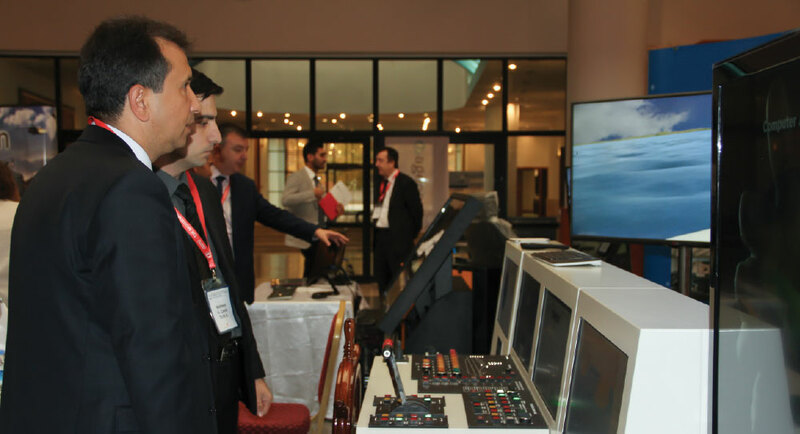 Besides METU, Defense Industry Manufacturers Association (SASAD), Undersecretariat for Defense Industries (SSM) and General Staff of the Republic of Turkey support the Conference. METU - TSK MODSIMMER was established in 1999 with the aim of providing academic support to the modeling and simulation (MODSİM) projects of the Turkish Armed Forces (TAF or TSK). The center is under the METU rectorate and it is operating on METU campus together with the representation of General Staff and the Undersecretariat for Defense Industries. METU - TAF MODSIMMER, with experience gained since 1999, has assumed roles such as being the “Center of Excellence” in Turkey in the field of MODSİM and consequently, acting as the authority on “Validation, Verification and Accreditation” and organizing the USMOS Conference at the national level.